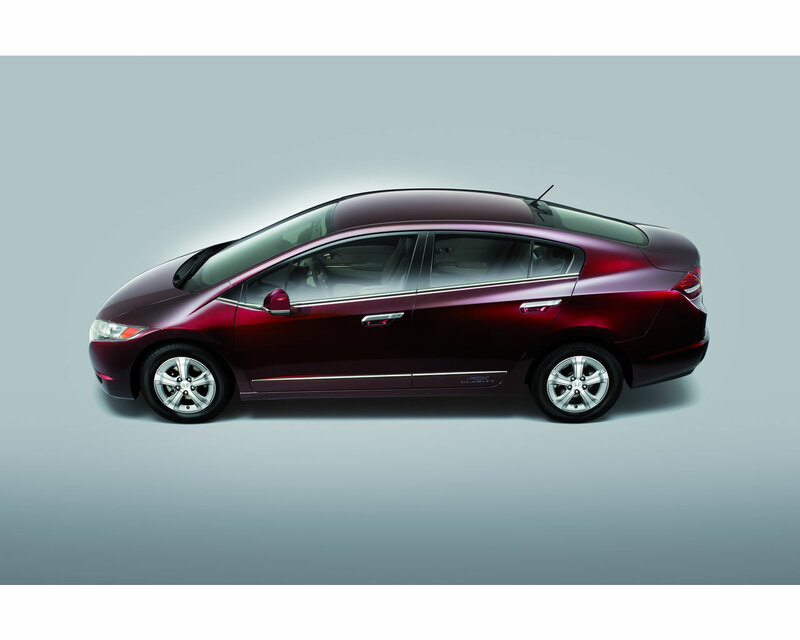 The Honda FCX Clarity introduced at the 2007 Los Angeles Motor Show, will be the first automobile specifically designed and produced for hydrogen propulsion with fuel cell. Several modified production models have been put in the traffic on public road in Japan, United Sates and Germany. Honda has developed a car that is designed to integrate all the elements in a new product that shall be proposed for leasing in 2008.The project will start in California where a limited hydrogen distribution network do exist. It will be followed in some areas of Japan and Europe where similar conditions are available. 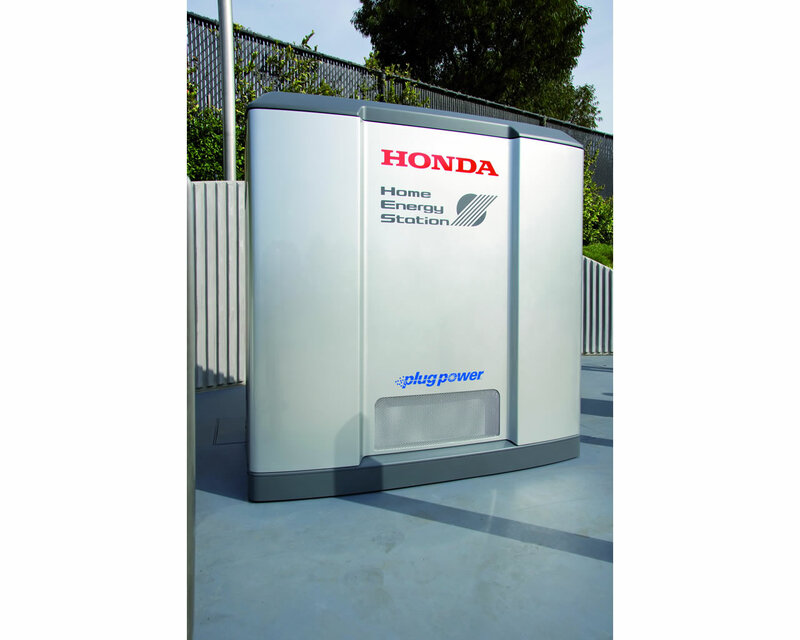 Honda also presented a Hydrogen Home Energy Station that allows converting natural gas to hydrogen and simultaneously produce heating and electric energy for the home. 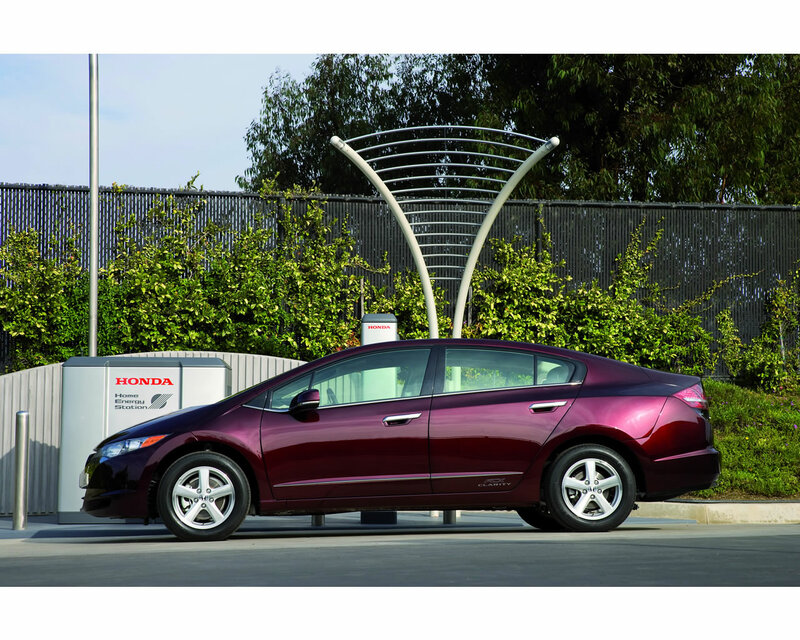 The first unit has been put in use at the Honda Research facility in Torrance, California. 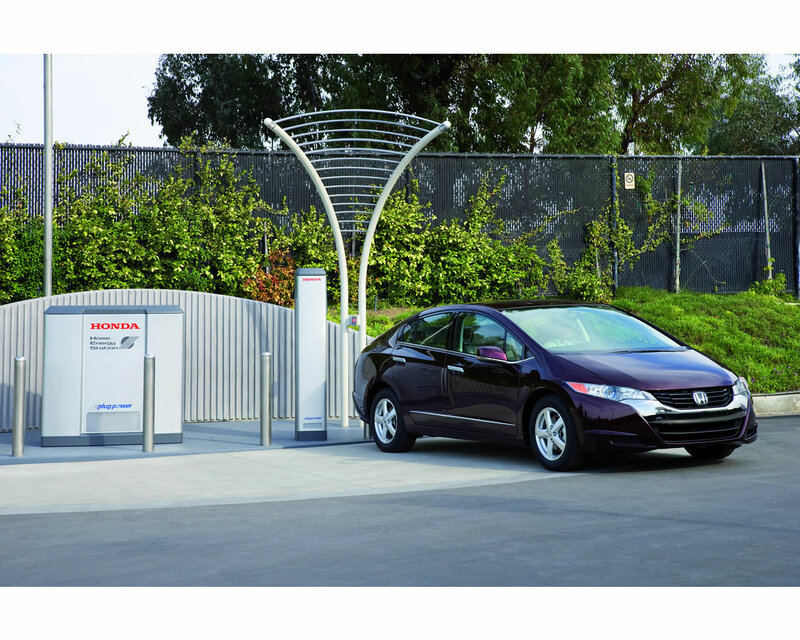 Honda has been involved for more than a decade in the development of its own fuel cell capable of converting hydrogen to electricity as well as local hydrogen producing and distributing stations. Hydrogen propelled cars do not produce any pollution as the main exhaust element is water. Hydrogen, however, even called the energy source of the future, is not readily available and must be generated either with expensive process from water or by reforming fossil fuels. 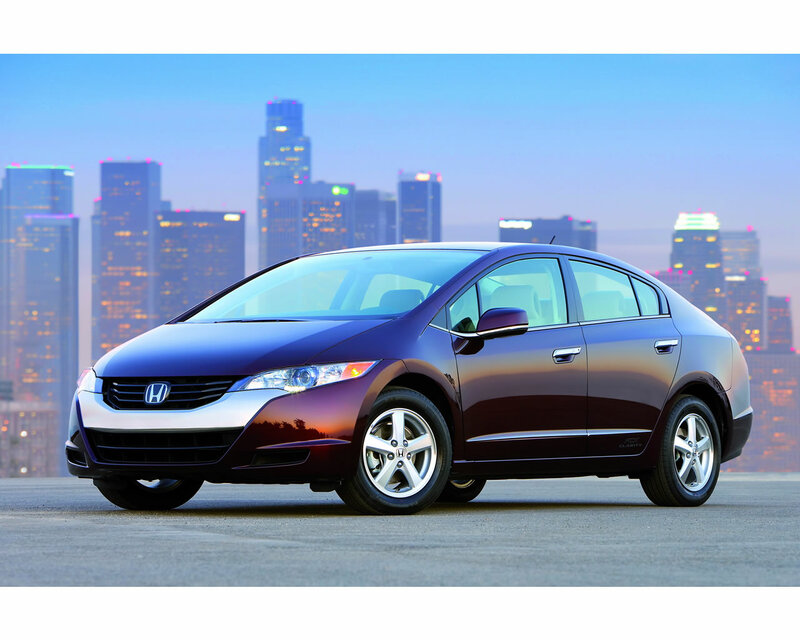 Within this decade of development, Honda has overcome the main drawbacks like volume or cold start. Cost remains, however, a limiting factor as well as hydrogen distribution network. Safety factors also remains to be addressed to allow hydrogen powered vehicles to ride on the roads with similar condition as gasoline or diesel vehicles. That explains that the first experiments on the road are limited to areas where some hydrogen distribution station exists and where such hydrogen propelled vehicle have obtained official registration to operate in open roads. 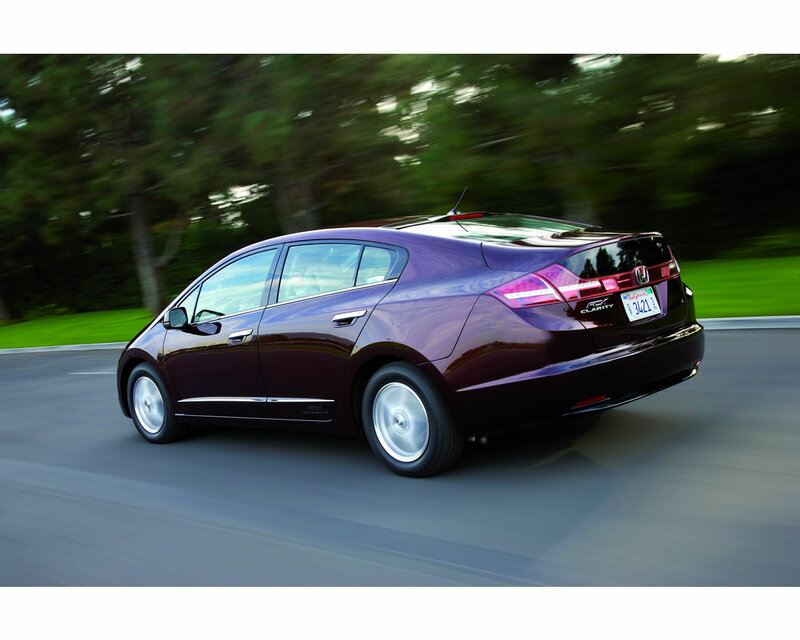 The Honda FCX Clarity will be proposed in Southern California,U.S.A. with the first delivery taking place in summer 2008. Full details of the lease program will be set closer to launch, but current plans are for a three year lease term with a price of 600 $ per month, including maintenance and collision insurance. Honda chose the name Clarity to express the idea that the Company is creating a fuel cell vehicle that will offer a clear solution to the challenge of the future, helping society achieve sustainable mobility. 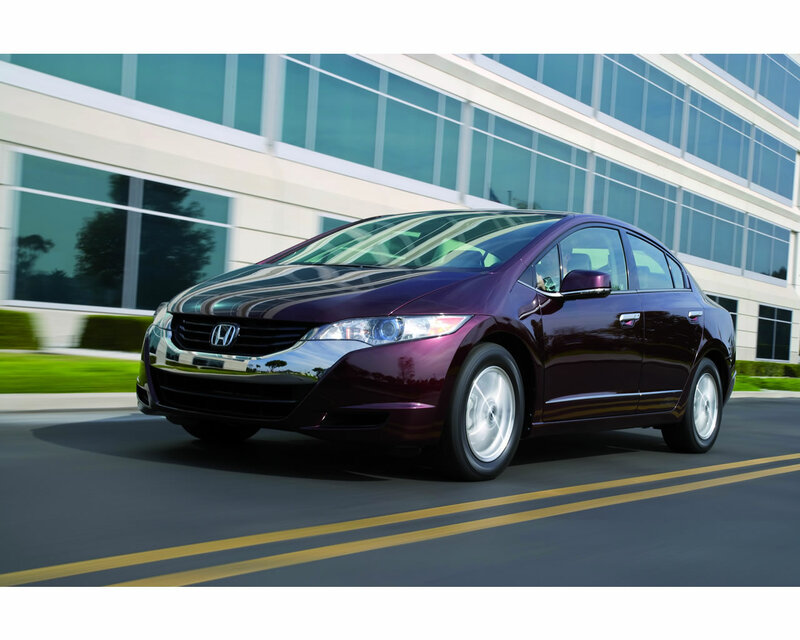 The Honda FCX Clarity utilizes Honda's V Flow Fuel Cell stack in combination with a new compact and efficient lithium ion battery pack and a single hydrogen storage tank to power the vehicle electric drive motor. The fuel cell stack operates as the vehicle main power source. Hydrogen combines with atmospheric oxygen in the fuel cell stack, where energy from the reaction is converted into electric power used to propel the vehicle. Additional energy is also generated through the capture of kinetic energy from vehicle braking and deceleration (known as regenerative braking), which is stored along with surplus energy from thr fuel cell in the lithium ion battery pack, and is used to supplement power from the fuel cell, when needed. The vehicle only emission is water. 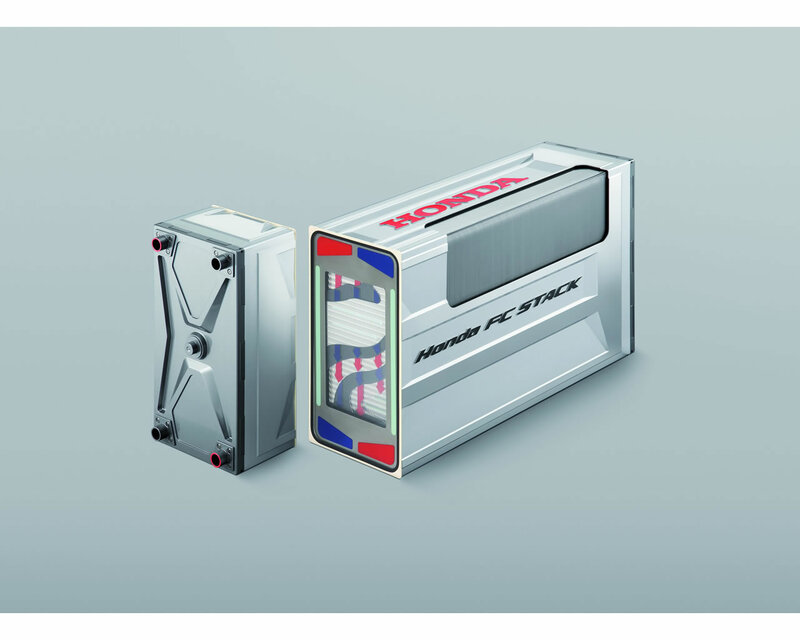 The Honda V Flow FC Stack features an entirely new cell structure that achieves a higher output of 100 kW, smaller size and lower weight, with 50% improvement in output density by volume, and 67% increase in output density by mass, compared to the previous Honda FC stack. The new Honda V Flow FC stack introduces a cell structure in which hydrogen and air flow vertically, and gravity is used to facilitate more efficient drainage of the water by-product from the electrical generation layer. The result is a greater stability in power generation. the new structure also allows flow channel depth to be reduced by 17% , a major contributing factor in creating thinner cells and more compact stack. The Honda V Flow FC Stack incorporates wave flow channels for the hydrogen and air, with horizontal coolant flow channels weaving between them. The wave flow channels provide greater flow length per channel than straight channels, while the resulting turbulent flow within the channel promotes improved hydrogen and air distribution. As a result, the hydrogen and air are spread over the entire electrode layer, making more efficient use of the compact electrical generation layer and achieving approximately 10% higher generating performance than a straight flow channels. The horizontal coolant flow also ensures more even cooling layers to half that of the previous stacks. While the previous stack had one cooling layer for each cell, the new stack needs only one cooling layer per two cells. This results in a 20% reduction in stack length and 30% weight reduction, which is a major breakthrough in compact, lightweight stack design. Improved water drainage due to the V Flow cell structure facilitates better output immediately after start up. the reduced coolant volume and single box design made possible by the wave flow channel separators results in heat mass 40% lower than previous stacks. As a result, start up is now possible at temperatures as low as -30°C. The Honda FCX Clarity new V Flow FC stack is located in the vehicle center tunnel, between the two front seats. Fuel cell stack: Type Proton Exchange Membrane Fuel Cell (PEMFC). Maximum output 100 kW. Energy storage: Lithium ion battery.